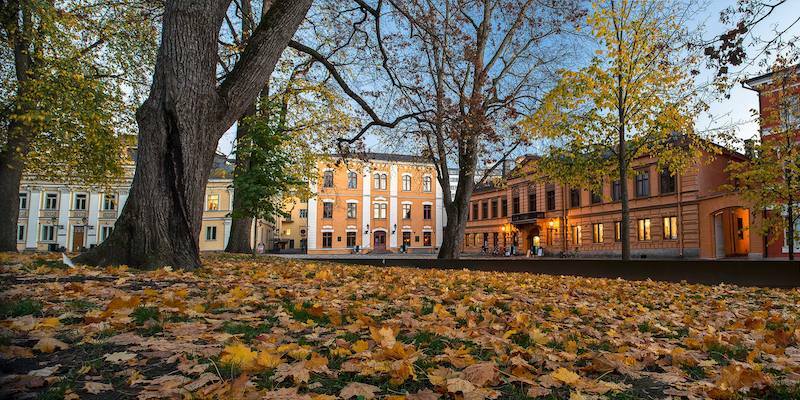 Galleries and Art Museums in Turku. 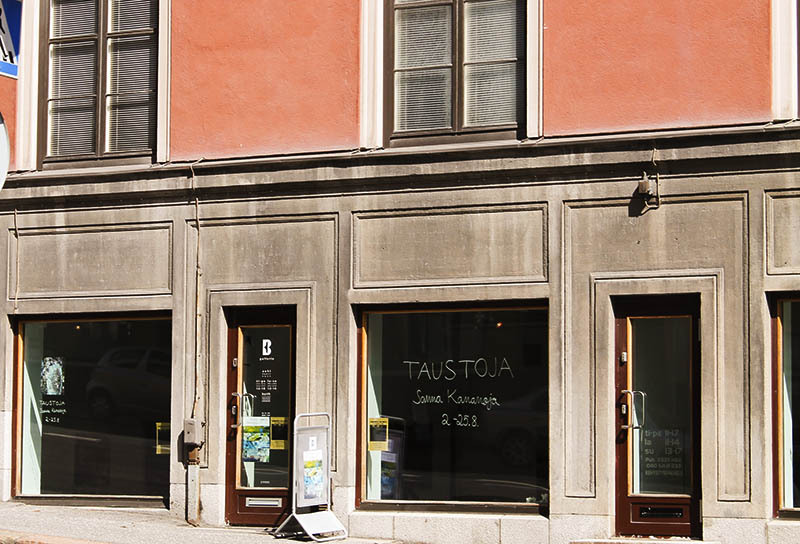 TurkuART.fi presents art museums and artist-run galleries in Turku. On the website you will find locations, opening hours, information on possible entry fees as well as current and upcoming exhibitions. The TurkuART.fi -website is maintained by Turku Artists’ Association. The National Romantic granite building of the Turku Art Museum is a monument in itself. 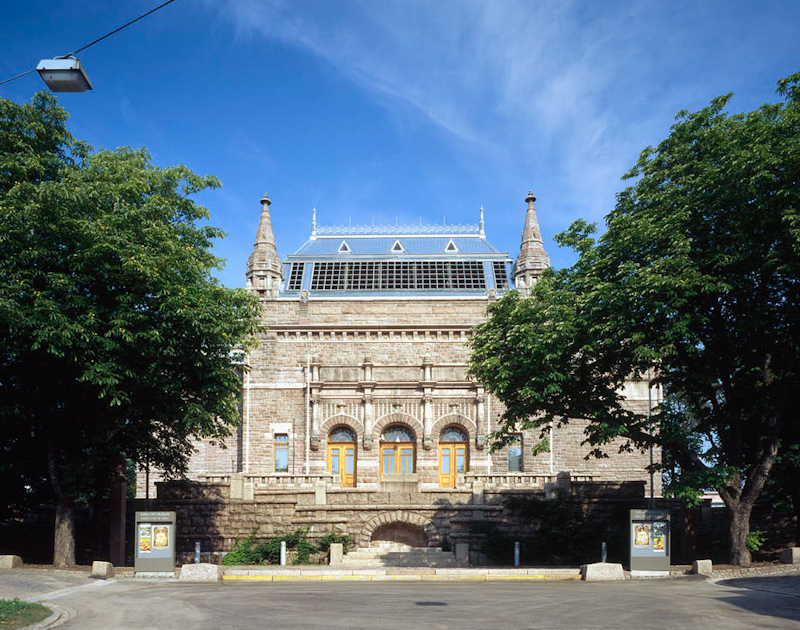 The museum was designed by Professor Gustaf Nyström and, when it was completed in 1904, it was the second building in Finland to have been designed specifically as a museum. From the very beginning the museum has mounted exhibitions by leading Finnish artists, without forgetting international art, Nordic art in particular. 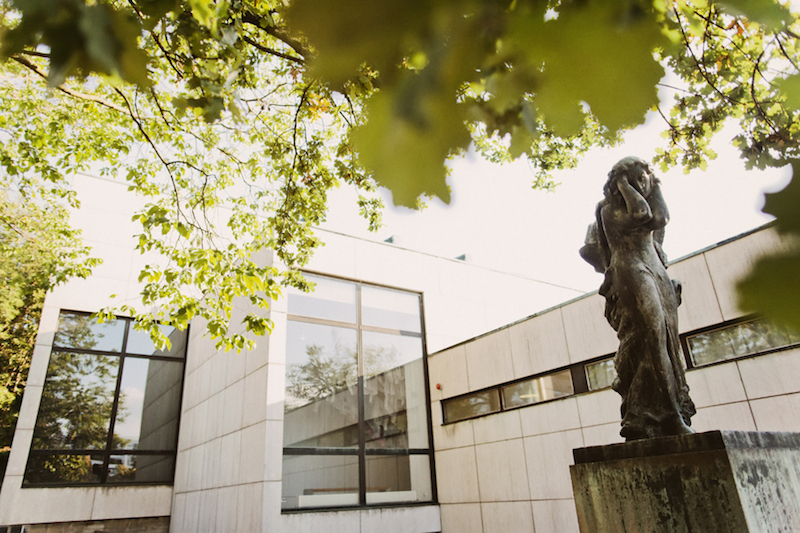 The Turku Art Museum has always focused on the acquisition of contemporary art for its collection, which comprises at the moment about 6500 works of art. Aboa Vetus & Ars Nova, the museum of history and contemporary art, is a unique cultural attraction in Turku. The museum, opened in 1995, is maintained by the Matti Koivurinta Foundation. Aboa Vetus is an underground area of ruins, where the genuine constructions tell the history of the oldest city in Finland. The exhibition halls of Ars Nova are located in the Rettig palace which was completed in 1928. Contemporary art as well as the art collection of the foundation are presented here. The two galleries, Takkahuone and Omatila, located within the museum have their own exhibition programmes. 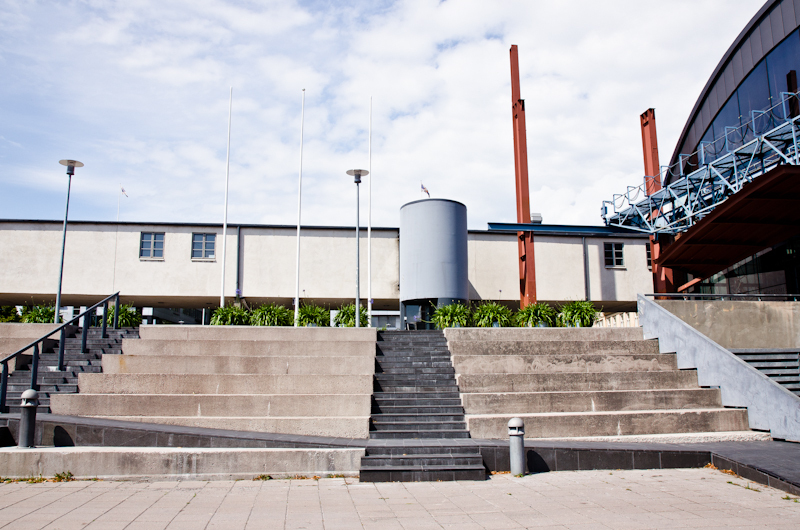 The Wäinö Aaltonen Museum of Art (WAM) is the Turku City Art Museum named after the famous sculptor Wäinö Aaltonen (1894–1966) from Turku. This middle-aged museum isn’t content to just rest on its laurels, but is presenting new and experimental art projects. The event programme includes various cultural events, lectures, concerts and theme days for families. The museum is also home to the Wäinön valinta museum shop and pleasant Café Wäinö. Kunsthalle Turku is a centre for visual arts run by two NGO's: Photographic Centre Peri and Turku Artist's Association. 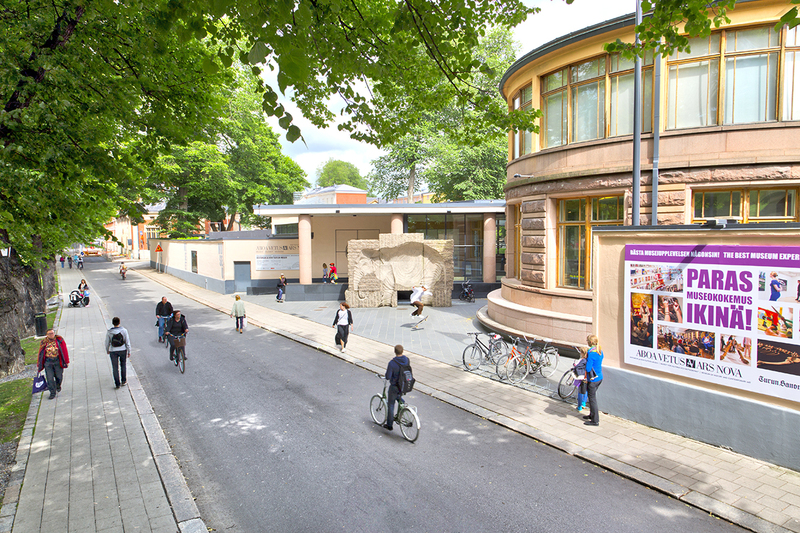 The kunsthalle, located in the Old Town House of Turku, serves contemporary art exhibitions of interest to the public as well as an Artoteque, a library with photography books and PeriLab, a digital studio for visual artists. Kunsthalle Turku's Banquet Hall on the third floor hosts up to 150 persons and it is available for rent for various events and parties. Köysiratagalleria is a showroom for the fine arts program at the Arts Academy at Turku University of Applied Sciences. The gallery showcases mainly artwork by photography and fine arts students, and presents pedagogic art projects. Köysiratagalleria welcomes you to see the work of a new generation of artists! 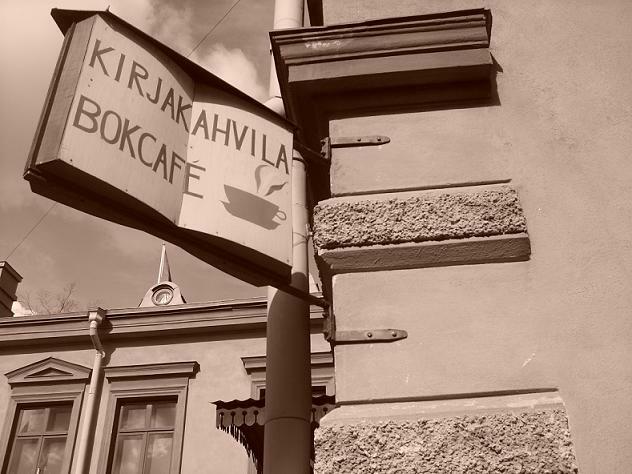 Turku Book Café is a mostly volunteer-run co-operative vegan café hosting a variety of cultural and societal events ranging from reading circles to band nights in the old centre of Turku. Book Café also hosts monthly changing art exhibitions that include painting, photography, comics and mixed media. Alongside two larger exhibition spaces there is also a small cabinet with invited exhibitions. 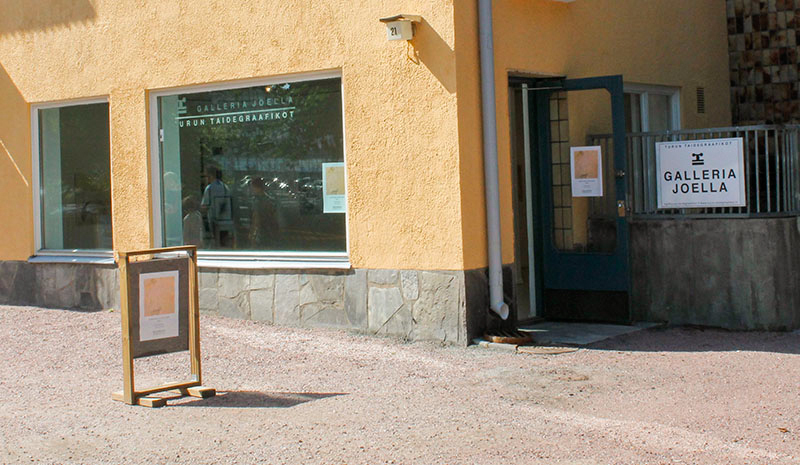 The Turku Printmakers Association has run Gallery Joella since 1986 in the same space by the riverside. The gallery holds about 14 exhibitions a year from various fields of visual arts, and its sales collection presents framed and unframed graphic prints from Turku as well as from guest artists. 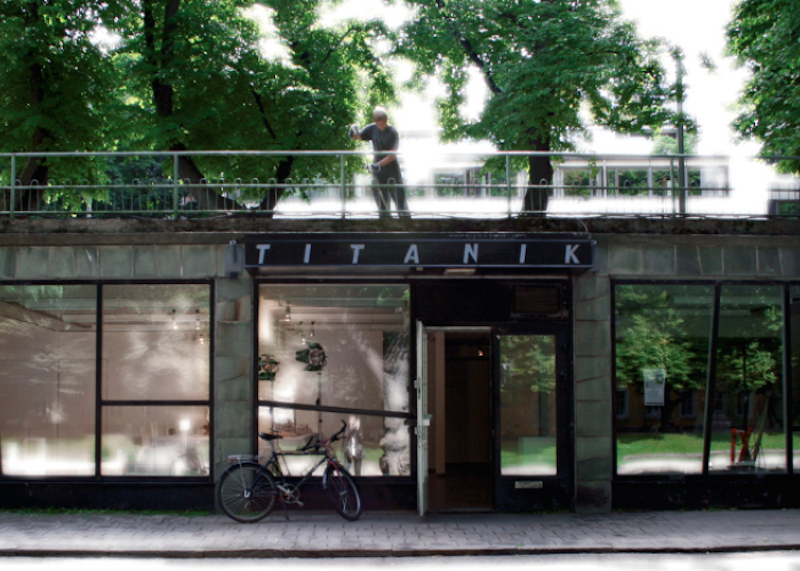 Titanik, the biggest contemporary art gallery in Turku, is located by the shore of Aura river. Titanik was founded in 1988 by Artists’ Association Arte. Since its establishment, Titanik has become widely known as an important showroom for new, unestablished Finnish contemporary art. Arte runs, not only Titanik, but also Titanik sound art residency programme, which provides residency opportunities for international artists for 1-3 months. Titanik hosts a lot of special events, such as gigs, performances and the annual Super Public Art School Summer event, which are open to the public and always free of charge. 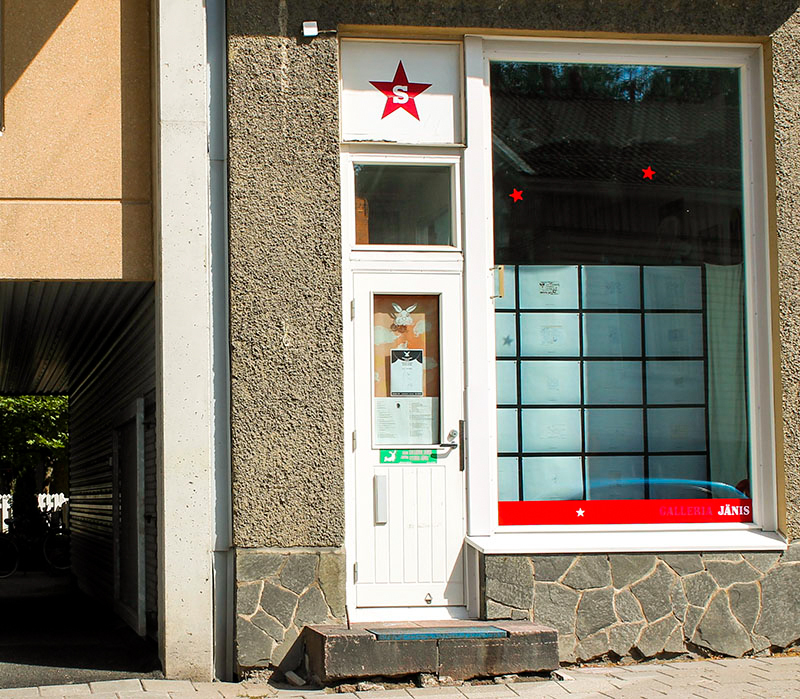 Galleria Jänis is a non-profit window gallery run by three artists. Exhibitions open up to the public realm thus becoming a part of everyday life and easily accessible to all. Galleria Jänis exhibits a broad range of artforms and wants to show the versatility of art. 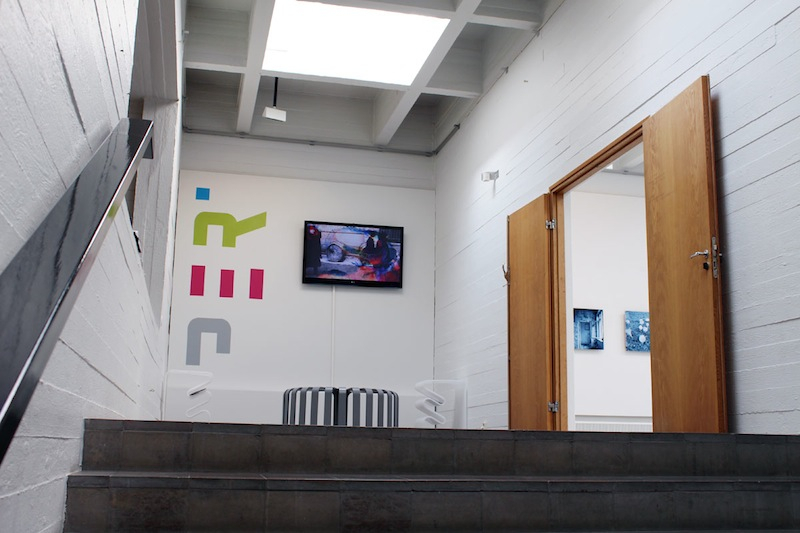 B-GALLERIA is a non-profit contemporary art gallery founded in 2005 in Turku, Finland. The main purpose of B is to provide an inexpensive and easy-approach gallery space for young emerging artists. In addition to the regular two or four-week temporary exhibitions in the main space the gallery has a Project Space which focuses on experimental performance and installation art. B-galleria hosts also a variety of different workshops, experimental music clubs, croquis-drawing and other happenings.